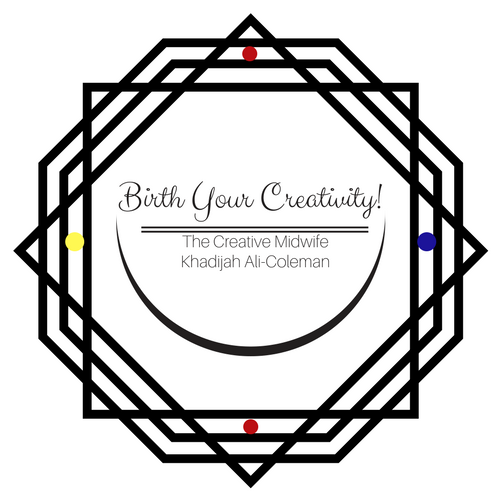 Writing Services | The Creative Midwife™ - Birth Your Creativity Today! Do You Need Me to Write Something For You? 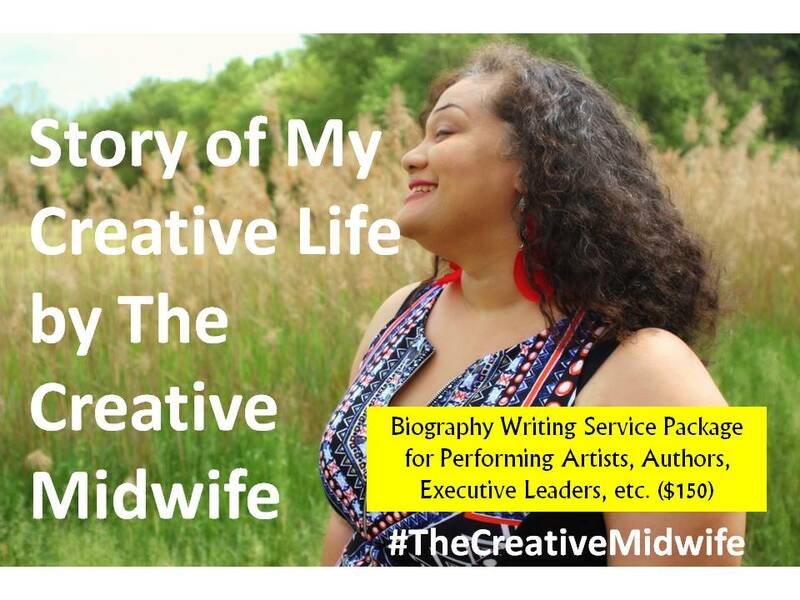 Are you in need of writing services? If so, I charge $100/hr to write for you. Certain products may require further discussion regarding copyright, licensing and ownership. Let's schedule a consultation! Check below for packages that include multiple services and may save you money.